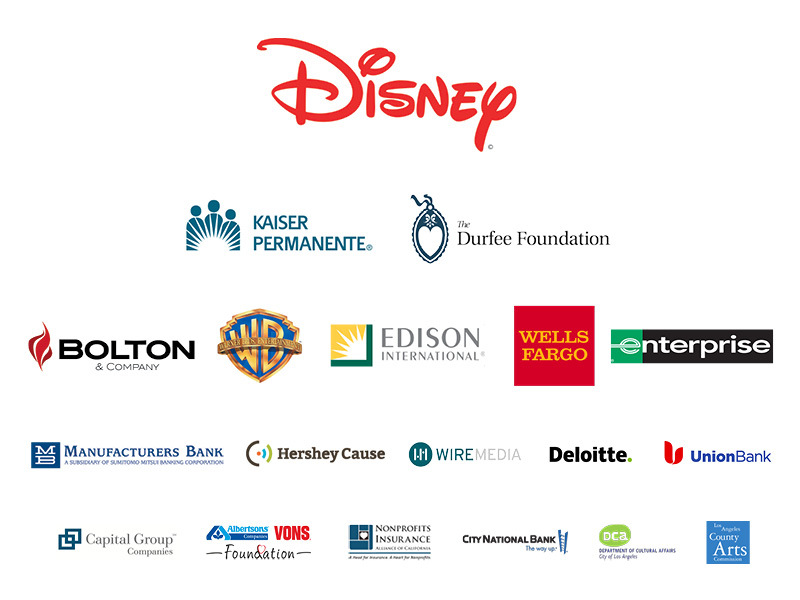 The Center for Nonprofit Management’s annual 501(c)onference is the only nonprofit sector conference of its kind in Southern California, bringing together nearly 400 nonprofit, philanthropic, and civic leaders to share knowledge and connect with others. This year, against the backdrop of uncertainty and dizzying levels of change, it’s more important than ever to come together and share bold new solutions for a brave new world. The 501(c)onference is the place to tackle these challenges. This is the place to share successes, discover new approaches, draw strength from diverse viewpoints, and unite around common goals. This is the place to transform dialogue into meaningful change. From big picture best practices to concrete examples, the 501(c)onference will leave you feeling inspired – and armed with the tools you need to put strategy into action and accelerate impact. Don’t miss your chance to tap into the power of this commUNITY! Join innovative leaders and add your voice to conversations on leading change, taking a stand, and finding sustainable solutions. Together, we will create commUNITY out of chaos. A special thank you for making the 501(c)onference possible.